Amazing service and really competitive pricing. Pays great attention to detail, which for me is the tiebreaker. Replaced my cracked windshield and a couple of stone chips on my wife’s car. Highly recommend this place especially when it comes to high quality service and affordability. When you choose North York Auto Glass, you’re in the best hands. Our certified autoglass technicians are friendly, have over 10 years of experience servicing damaged auto glass, and are available anywhere in North York to fix your broken car glass. Since our mobile autoglass service comes at no extra charge, we offer the same low rates with the same 100% Warranty, while being much more convenient than going to auto glass shops in North York. If you own a vehicle with a damaged windshield, and don’t want to drive to a North York Auto Glass shop, our windshield replacement experts can come to you. We offer full mobile windshield replacement on all makes and models of vehicles in Canada. When you call us for mobile service, we’ll send a technician out to your vehicle with a replacement windshield and all the latest tools and equipment necessary to do the job on-site, with no compromise. 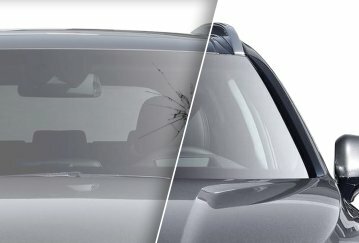 In addition to windshield replacement, we also offer auto glass repair for the front windshield, rear windshield, sunroof, and the side windows. Our certified technicians inspect your car windows for tiny cracks and rock chips that damage the surface and spread quickly to impair your vision and the safety of passengers. We can minimize the rock chips and smooth out the glass surface to improve the stability, durability, longevity, and the look of your auto glass. 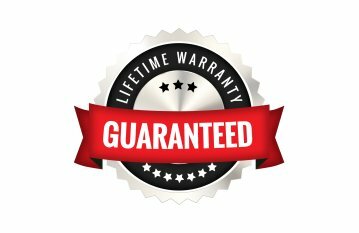 No matter where our technicians go, we still offer a full Lifetime Workmanship Warranty on all our services. The warranty guarantees that the quality of work will meet the highest standards in the auto glass industry. It also ensures that you are 100% satisfied with the job long after we’ve repaired or replaced your auto glass. Ask us about our lifetime warranty when you contact us and schedule our service. Below you can find common mobile auto glass questions and answers our auto glass technicians get asked by our valued customers. If you have a mobile autoglass question that we didn’t answer below please ask us and we will happily answer it. 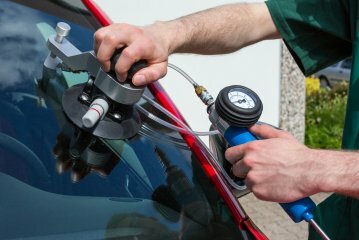 When you work with a North York Auto Glass expert, you can feel confident that you are getting top-notch services with seasoned professionals that are backed not only by our reputation but also by our industry leading lifetime warranty. 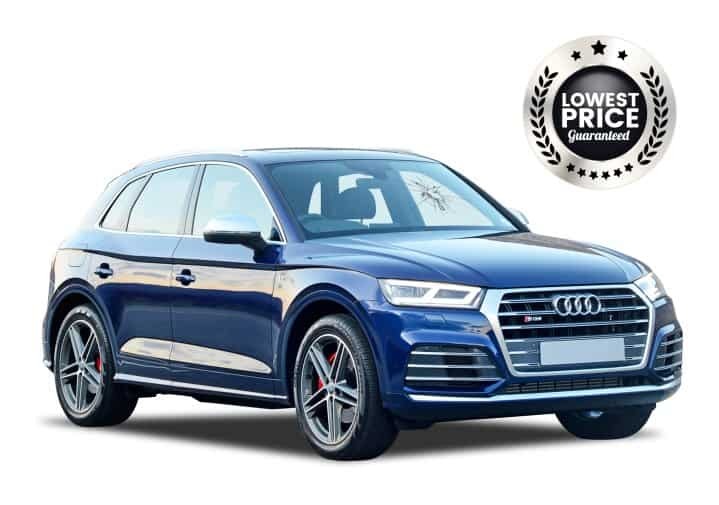 You get the benefit of low rates, efficient service, easy insurance claims, and top-level workmanship from a 100% Canadian auto glass repair company in North York that truly cares about your vehicle and safety. It’s free! We don’t charge extra. It’s convenient. We come to you anywhere in North York. It’s Lifetime Guaranteed! So you are fully protected. You save gas, money, and time. It’s safer than driving with a damaged windshield. To schedule service or get a free estimate, call North York Auto Glass today. You can reach us at (416) 939-5777, or message us here.